Box It. Weld It. Run It. Home » Box It. Weld It. Run It. These three new products can help! Overview: Typically, a toolbox is for hobbyists but a rolling cart is reserved for those who are about their business. While it’s not always true, it’s safe to say that beside every great mechanic is a rolling tool cart that’s packed with the essentials. 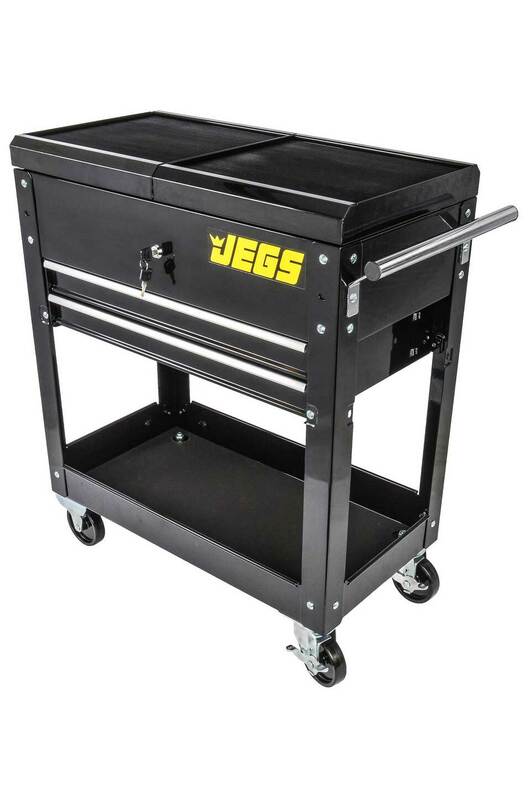 In light of that, the new JEGS Heavy-Duty Tool Box Cart is a great unit featuring a unique workbench top made up of two sliding trays that lock tight for complete security and pull apart for top compartment access. Locking drawers are equipped with ball bearing slides and full-length pulls, while the bottom tray has a raised lip edge to prevent the loss of any cargo. The trays, compartment, and drawers are all lined to prevent your tools and equipment from damage. 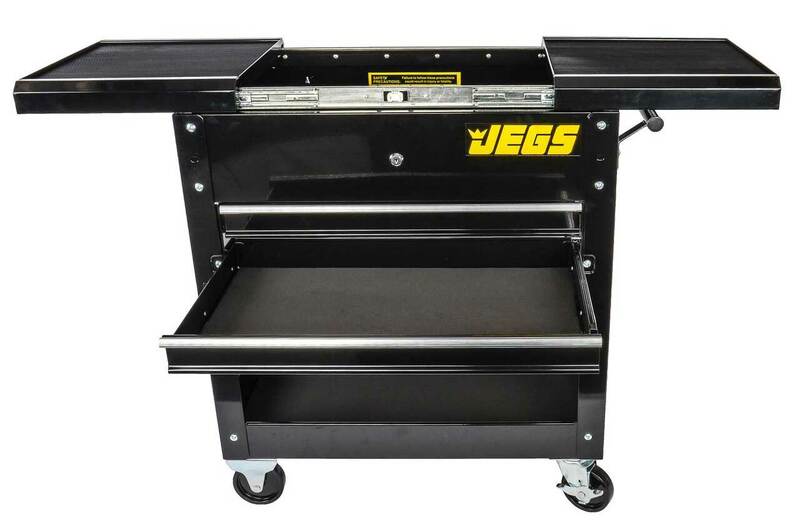 Four-inch caster wheels and the tubular handle complete this multifunctional tool cart, making mobility smooth and keeping your tools right where they need to be. Overview: Long gone are the days of having multiple machines to get one job done, and here today is an era of advanced technology where one device can knock out a multitude of work. 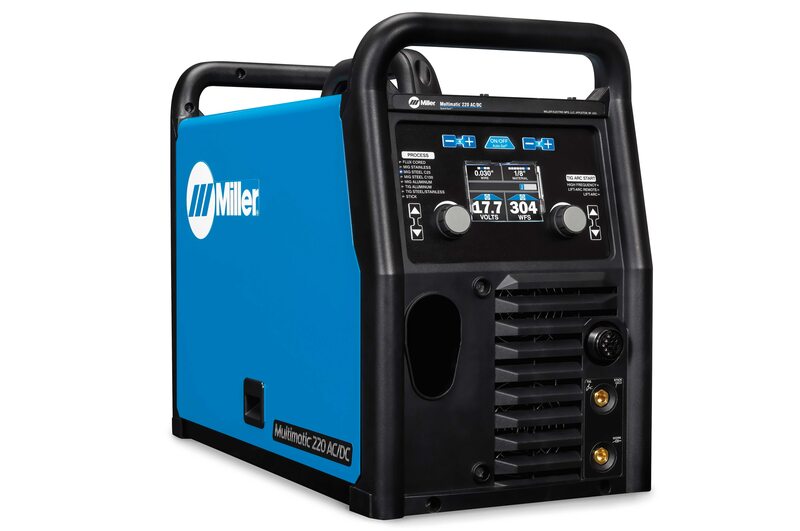 Now, when it comes to welding up automotive jobs or light industrial work, the new Multimatic 220 AC/DC from Miller Electric is a prime example of a machine that can handle about everything you throw its way. The Multimatic 220 is a welding machine that delivers all-in-one multiprocess capabilities for MIG, flux cored, DC TIG, and DC stick welding, plus the addition of AC TIG capabilities. So what does this mean to you as a welder? Well it means you can tackle more projects and more materials, including AC/DC TIG from 24-gauge to 1/4-inch-thick aluminum. QuickTech technology automatically determines the correct polarity and switches to the right process when the welder hits the trigger or taps the foot control. This technology also allows a MIG gun and TIG torch to be connected at the same time. Multimatic 220 AC/DC features two shielding gas connections so both MIG and TIG gases can be attached simultaneously. For TIG welders, the Multimatic 220 AC/DC offers adjustable AC balance and frequency and DC pulse. Or, operators can rely on Pro-Set technology, which offers preset controls designed by Miller weld engineers to eliminate the guesswork when setting weld parameters. At just 56 pounds, this lightweight unit also features the Miller exclusive Multi-Voltage Plug (MVP), which allows users to weld in more places by simply choosing the plug that fits a 120V or 240V power receptacle and connecting it to the power cord. No tools are required. Angled wire drive uses an updated motor in an all-aluminum housing to support longer torch options and deliver smoother wire feeding for better welds. The Quick Select drive roll makes setup quick and easy by offering three grooves—two for different-sized solid wire and a third for flux-cored wire. 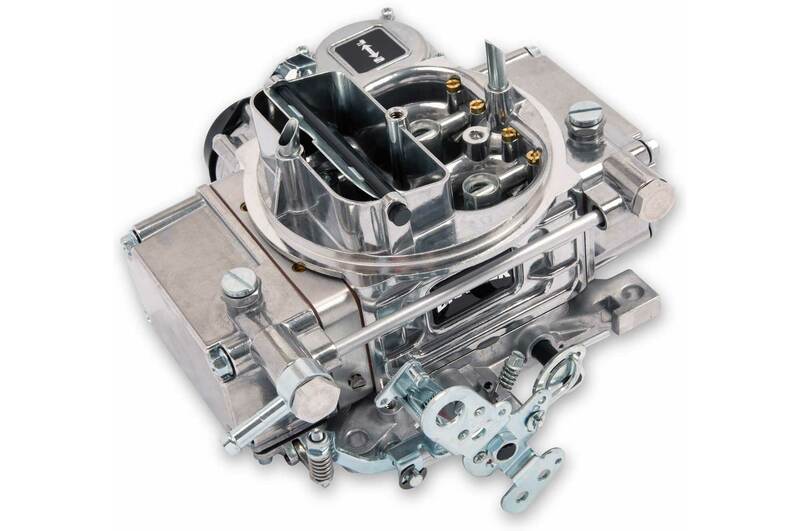 Overview: Ask modern-day car enthusiasts about a carburetor and most would be lost. But that should come as no surprise. It’s been about three decades since a new car has been offered with a carb but since then manufacturers have continued to improve upon the archaic fuel delivery method. 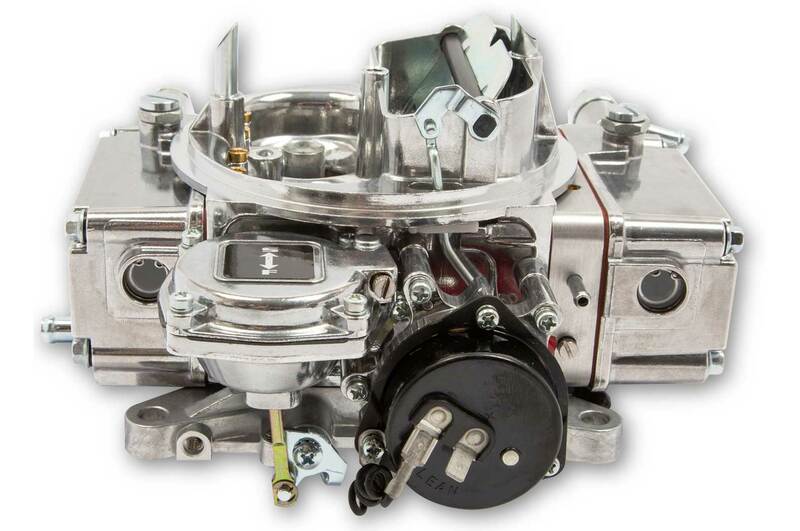 Case in point, the Brawler 600-cfm Side Hung Bowl Carburetors. A bulletproof solution to your GM and Ford/Lincoln steering needs.